If an information given in the financial statements and other statements annexed thereof, influences the decisions taken by the user, such information is said to be material information. The size and nature of the item determine its materiality. at the overall financial information presented. Improper description of the accounting policy or non compliance of legal and regulatory requirements or quantitative misstatements or qualitative misstatements may be considered as material if they influence the decision of the user. Errors or misstatements of small magnitude may cumulatively affect the truth and fairness of the financial statement. What is material in one context will not be considered as material in another context. An item which would influence the decision of the user of the financial statements under one circumstance may not play a significant role in another circumstance. 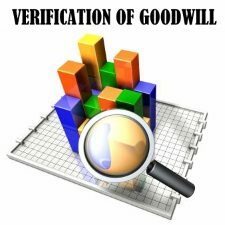 To determine about the materiality of an item, the auditor shall use his judgement. Part II of Schedule VI of the Companies Act of India considers certain items to be material and requires them to be disclosed separately. 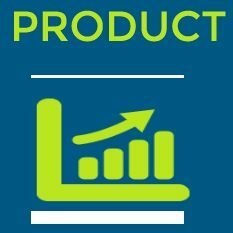 For example, an item of expense exceeding 1 percent of the total revenue of the company or INR.5000 whichever is higher, shall be shown as a separate and distinct item in profit and loss account. Moreover, if the cost of a raw material is not less than 10 percent of the total-value of the raw material consumed, it has to be shown separately. 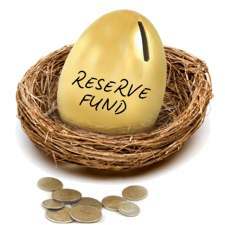 In the case of depreciable assets, if the cost does not exceed INR.5000 depreciation can be claimed 100 percent. 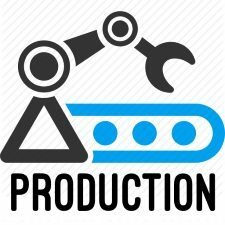 But the normal rate of depreciation is to be charged if the aggregate actual cost of individual items of plant and machinery costing Rs.5000 or less constitutes more than 10 percent of the total cost of plant and machinery. From the above, one can conclude that even if the value of individual items is very low, if the aggregate value exceeds a specified limit, the consideration for the total cost of such materials has to be taken as material. 1. The relative amount or quantity also determines the materiality. 2. If an item affects the profit and loss account significantly, it may be considered material. 3. While comparing the amount of a same item for two years, if the amount varies significantly, then the item may be considered material. 4. If, due to an insignificant mistake, a loss in converted as profit or vice versa, such mistakes will be considered material. 5. All items which are to be disclosed statutorily are considered to be material, even though the amount may be significantly small. 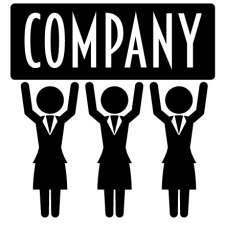 For example, directors’ sitting fees, directors’ remuneration, etc. 6. If an item of small value affects the solvency in the balance sheet, such items may be considered as material. 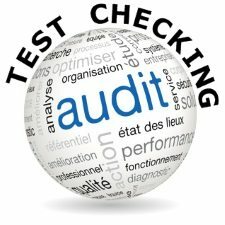 Since materiality is judged by the auditor using his knowledge and experience and the materiality of an item varies with circumstances, determination of materiality always involves audit risk. 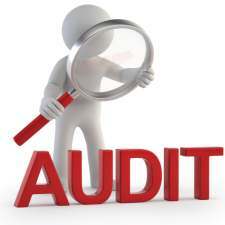 Therefore, auditors quantify audit risks and fix different materiality levels for different situations. When a misstatement exceeds this level, it is considered to be material by the auditor. The audit procedure is always designed to detect misstatement which exceeds the materiality level. 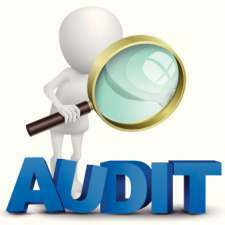 the auditor is concerned with materiality while determining the nature, timing and extent of audit procedure; evaluating the effect of misstatements on the measurement and classification of account and determining the appropriateness of presentation of financial information. 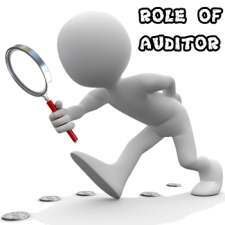 The auditor should ensure that material items are not aggregated or set off against each other.